This breathtaking island at the foot of Italy has unspoiled beauty with the mountains coming down to the sea to create panoramic views quite unmatched in the rest of Italy. 1. These details are issued on the strict understanding that all negotiations are conducted through Sicilian Homes Ltd, their representatives or agents, and that in the event of any party contracting to purchase a property as a result of information contained herein, or otherwise supplied by us or our local associates. they will pay our commission where not allowed for in the purchase price or an introductory fee of the same amount. 2. The details given do not constitute, or constitute part of, an offer or contract. 3. All statements contained herein as to the various properties are made without responsibility on the part of Sicilian Homes Ltd, their representatives or vendors. 4. None of the statements contained herein is to be relied on as statement or representation of fact. 5. Any intending purchaser must satisfy himself/herself by inspection or otherwise as to the correctness of each of the statements contained herein. 6. The vendors do not make or give, neither does Sicilian Homes Ltd nor any person in the employment make or give, any representation or warranty in relation to any of the properties featured herein. 7. All properties are offered subject to being unsold. 8. All prices quoted are correct at the time of going to press but are subject to change without notice. 9. No liability can be accepted for 'wasted' journeys before or during purchase. Sicilian Homes Ltd disclaim all warranties with regard to the information on this web site including all implied warranties of satisfactory quality and fitness. Measurements are approximate and no responsibility is taken for any error, omission or misunderstanding in these particulars, which do not constitute an offer or contract. 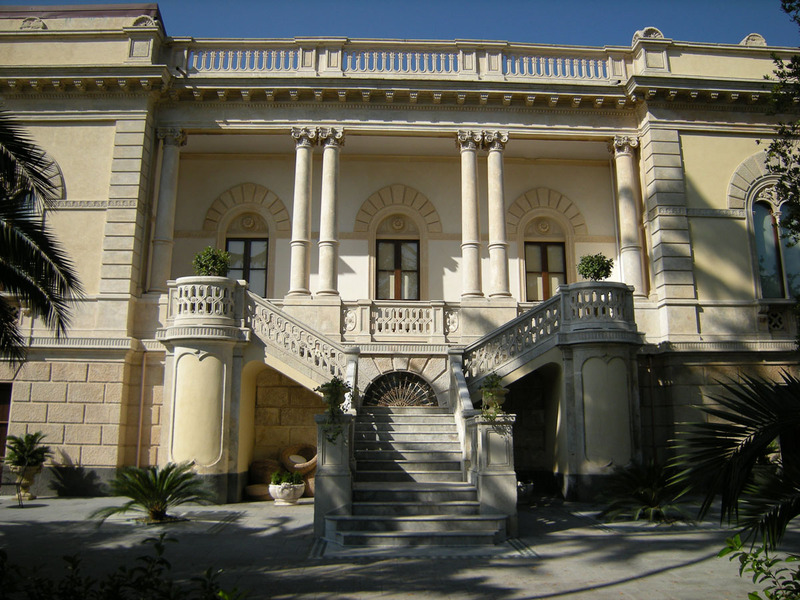 In no event shall Sicilian Homes Ltd and their managers/employees be liable for any special, indirect or consequential damages or any damages whatsoever resulting from loss of use, data or profits, whether in an action of contract, negligence or other tortuous action, arising out of or in connection with the use or performance of this information. No representation or warranty whatever is made or given either during negotiation, in particulars or elsewhere. Any particulars here are produced in good faith, but do not constitute part of a Contract. Prices shown do not include Sicilian Homes commission or the 20% IVA ­ (equivalent to VAT) Particulars produced in good faith, but do not constitute part of a contract. Prices quoted are subject to market and currency conditions and sometimes whims of owners. Properties are also subject to prior sales. To the best of our knowledge they are available at these prices on the day of publishing.